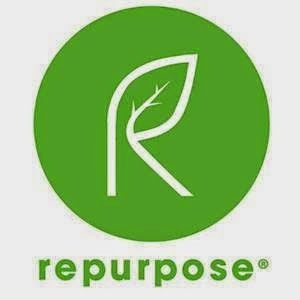 Have your heard of Repurpose? 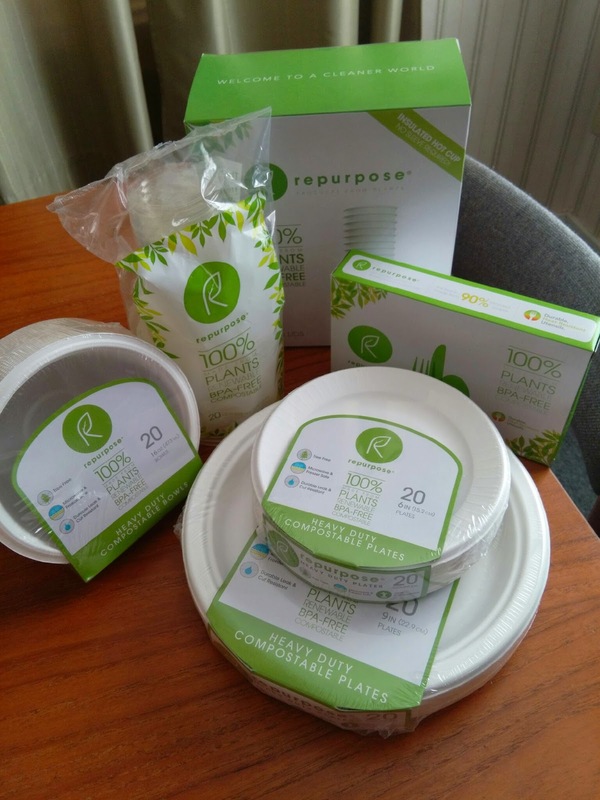 Repurpose® is a line of sustainable tableware that exclusively from plants. 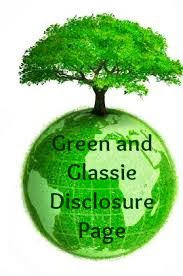 Every product is durable, renewable, non-toxic, BPA-free, and 100% made from plants, not petroleum. They are also compostable within 90 days in an industrial composting facility. Great products that do make a difference. All of the products are available on AMAZON! I found the products to be extremely sturdy - the plates & bowls held a lot of food, and the utensils held up for the meal. I would compare them to the tough plates that are available at the store. I would use the Repurpose products at our family cookouts. i will use them for family get togethers or for eating lunch at work! I would use them for large family gatherings like Thanksgiving and Christmas! Or even the 4th of July! I will use it whenever I have people coming to my house. It could be a birthday party or just a regular family gathering. I will use repurpose products for our family reunion. I will use these for our holiday neighbor gathering. I will use Repurpose every day. I would use it for my daughter's birthday party coming soon. Would be great for get-togethers. I would use them on any outing we go on, and most likely often at home. We would use them on our annual camping trip. I would use it for lunch. I think I'd use them for Thanksgiving. We're not a real fancy people, so this would be perfect for our holiday celebration! :) Thanks for the opportunity to win! I will use them during the holidays. I will use them for weekend dinners. I will use the products on picnics. I would use it thanksgiving day. We are hosting and have family visiting for an entire week!